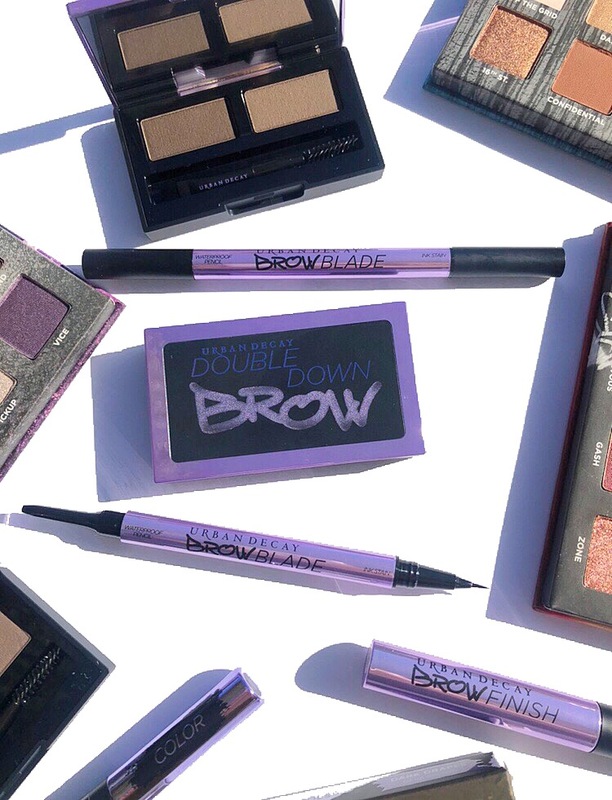 Urban Decay recently launched the Street Style Brow Collection. We all know a well defined brow can really help to frame the face and accentuate the eyes. 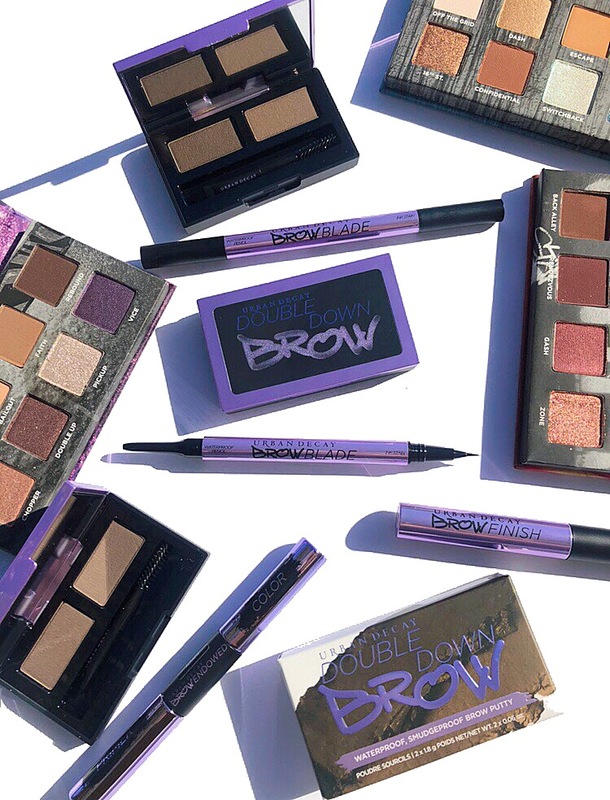 Not every one is born with perfectly-manicured eyebrows, and Urban Decay has created 4 new brow products in 7 different shades to give you all the tools you need to you achieve your #browgoals. Today, I have all the info, shade descriptions, and an exciting UD giveaway you won’t want to miss, so read on for all the details! First up is the Double Down Brow Putty. It’s described as a buildable, waterproof putty to powder duo that will last for up to 16 hours. It comes in a small rectangular compact complete with a mirror and a mini double-ended brush. There’s a mini spoolie on one end and an angled brush on the other which I find helps to precisely apply the powder to give more depth and dimension to my brows. 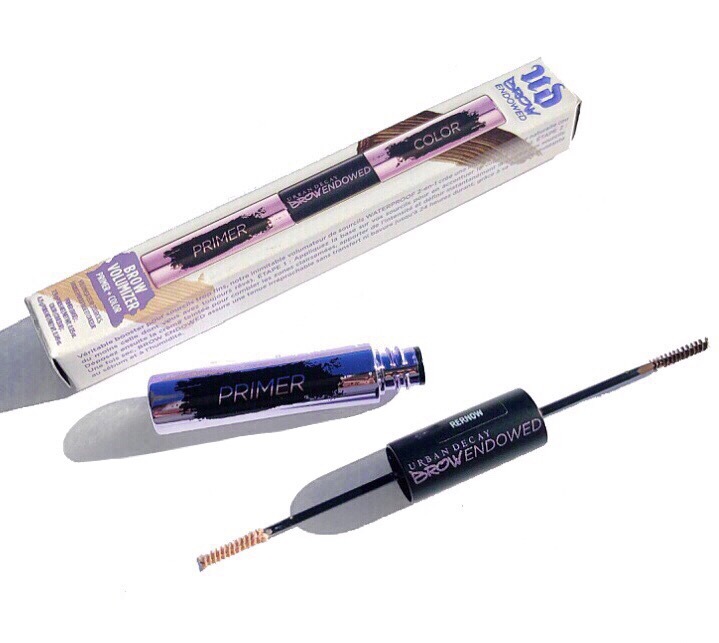 The powder stays put and once set with the clear brow finish, lasts all day. Next up is the Bhrow Blade. It’s described as a double-ended ink stain and waterproof pencil that gives you microblade definition and precision without the commitment. Essentially, it’s a microblade in a brow pen. 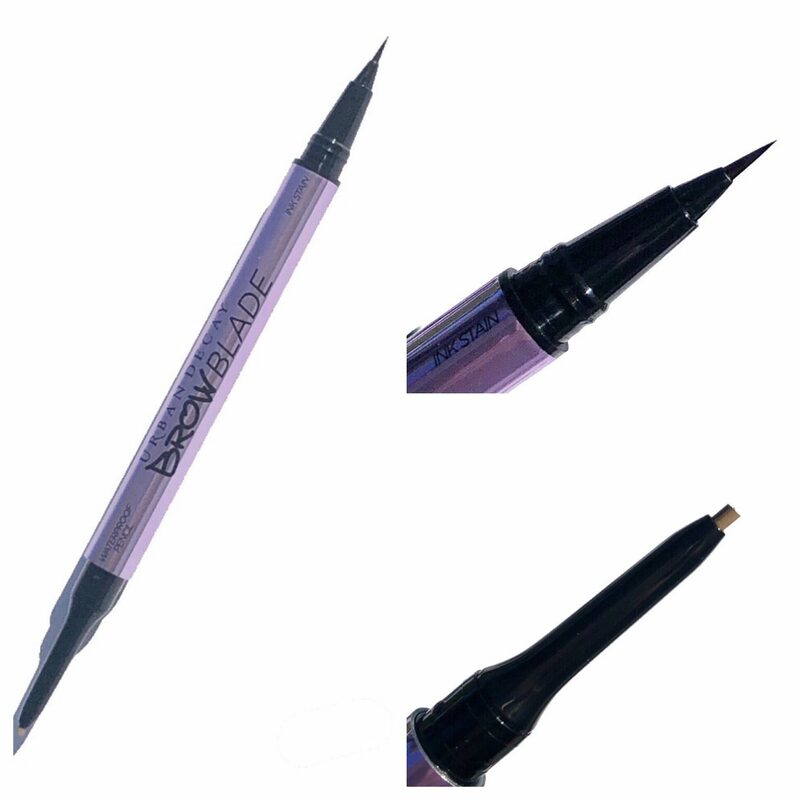 First, I use the waterproof brow pencil to shape and fill in sparse areas of my eyebrows. Then, to add more dimension I use the ink stain to create small hair like strokes. See below for a closer look. I really like how thin and precise the ink stain is. It allows for an effortless and easy application. If you’re looking for more volume, enter in Brow Endowed. It’s a double ended tool that volumizes and sets brows in two steps: a primer that fluffs and holds and a tinted cream that fills and shapes.The tinted cream has some serious staying power and I found the small bristles so easy to use to brush & coat my brows. The thin, yet sturdy design gives me precision and control. 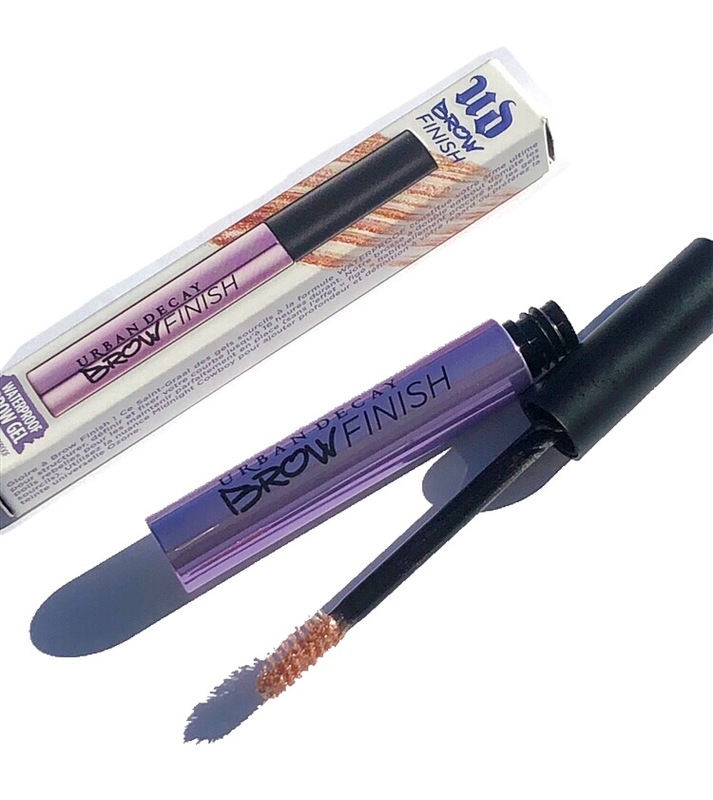 Finally, to set and seal the brows in place, Urban Decay released their Brow Finish. 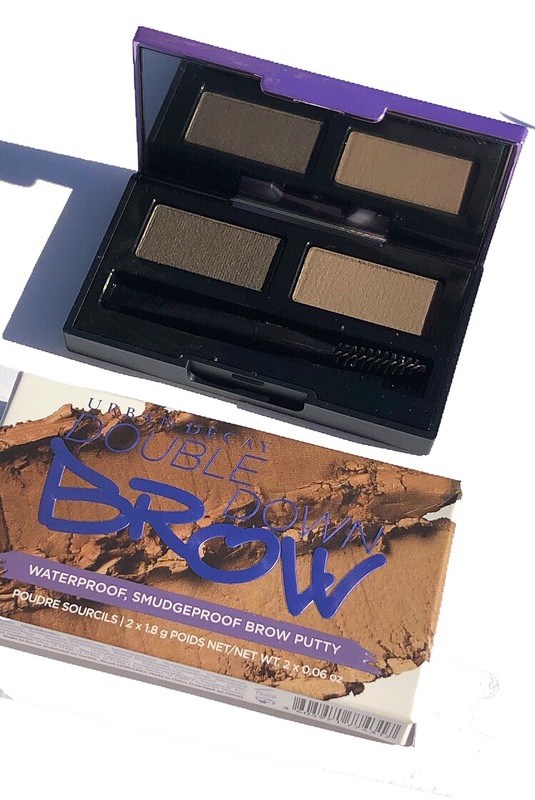 It’s a lightweight, waterproof brow gel that comes in two shades. 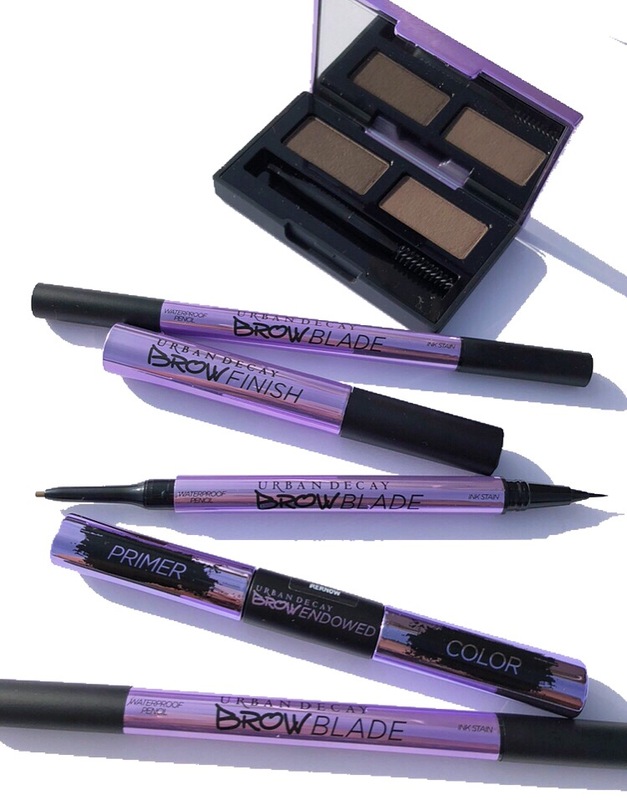 Ozone goes on clear for everyday brows while Midnight Cowboy adds some shimmer when you want to go a little extra. Pictured below is Midnight Cowboy. It truly helps to lock my eyebrows in place, no worrying about them smudging or budging! 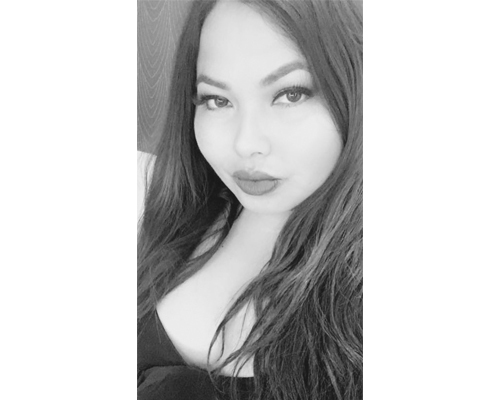 Brows are an essential part of my makeup routine, in fact, I usually reach for a brow product first after moisturizing and properly prepping my face. 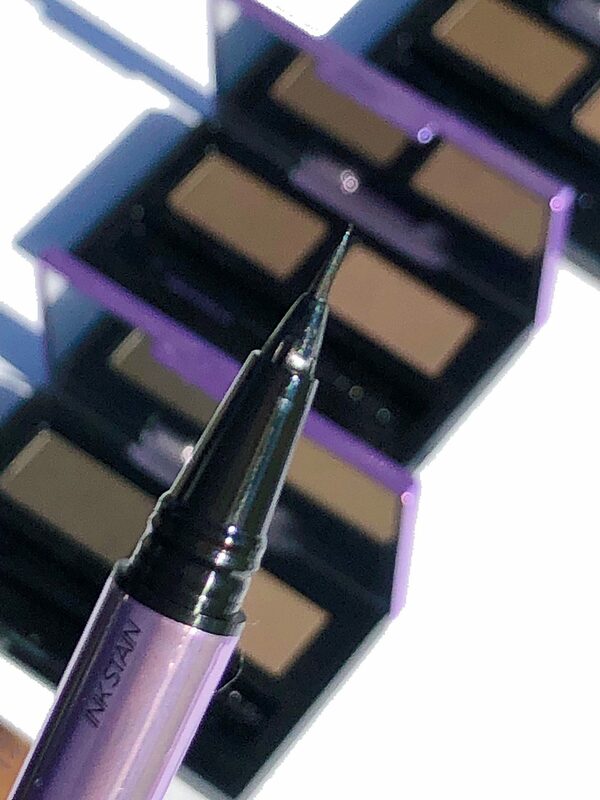 I found the products to perform wonderfully and the line up has everything you need to create your very own brow aesthetic, whether you want them lightly defined or bold. The collection is now available on urbandecay.com. and at Sephora. I’ll be sure to update this post once I find out about availability at other retailers. Now for the giveaway! 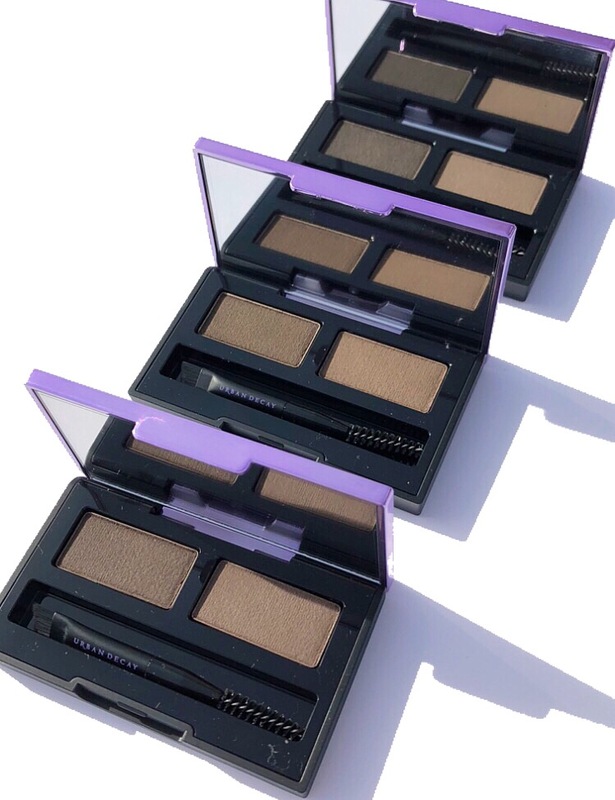 I’ll be gifting the Brow Putty, Brow Blade, & Brow Endowed Volumizer to three winners. The shade options available: Gingersnap, Neutral Nana, & Dark Drapes. Head on over to my Instagram page to see the rules on how to enter! Thank you for stopping by today & good luck! *These products were provided as samples for consideration. The giveaway is not sponsored, nor is this blog post. All opinions are honest and expressly my own. Read my full disclosure on my home page.